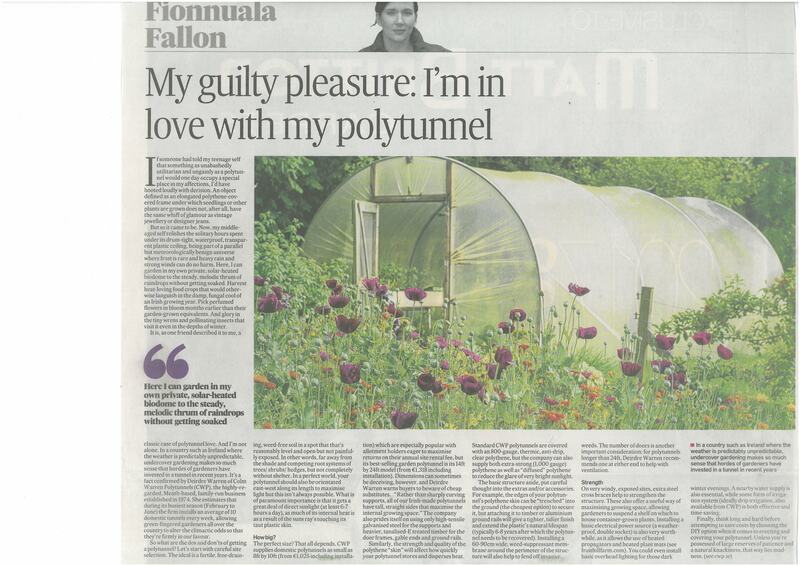 (Irish Times)... Read more or download article here. 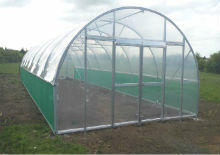 24th December and returning on the 3rd January. 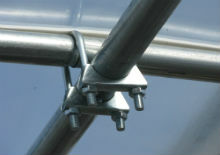 pvc section to allow light in. 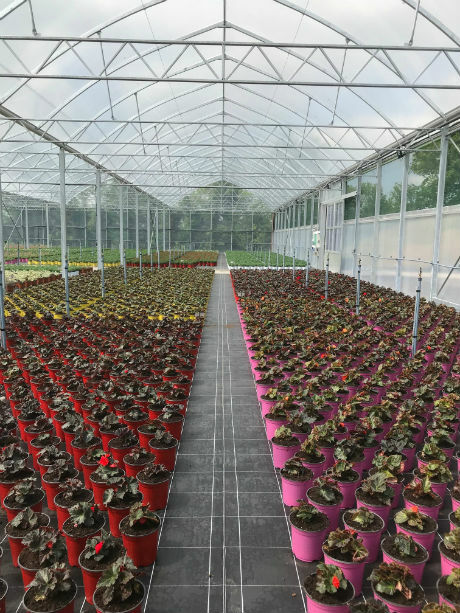 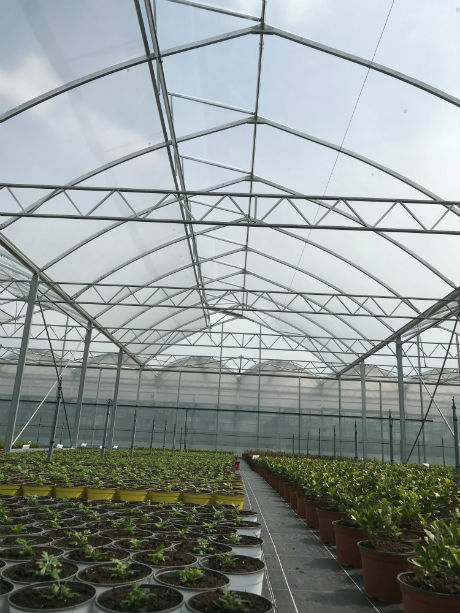 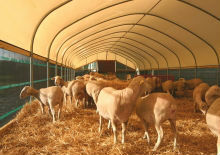 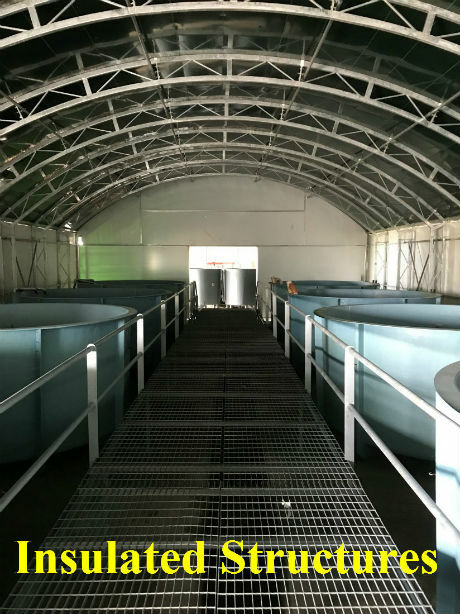 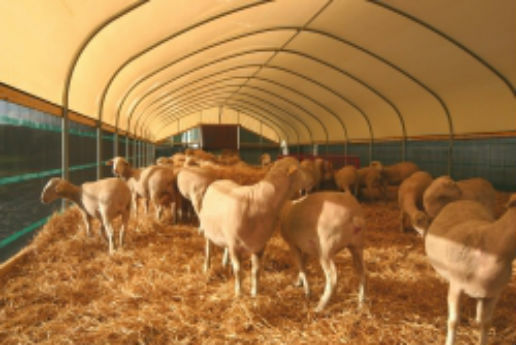 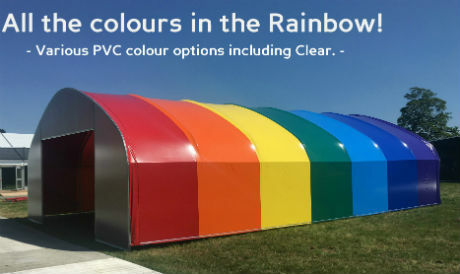 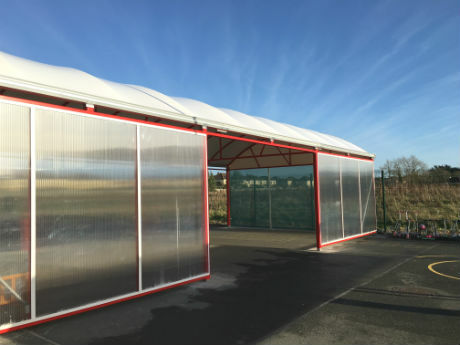 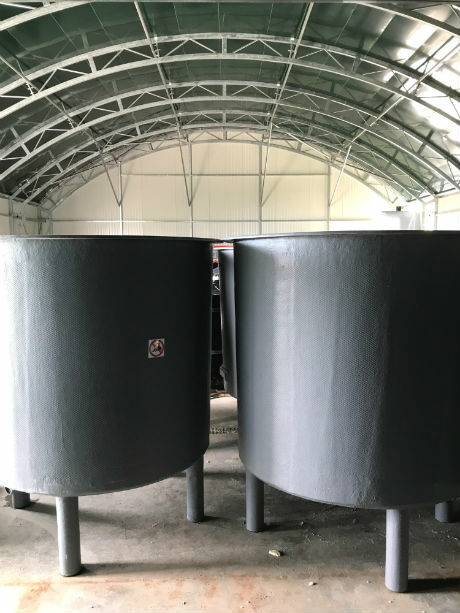 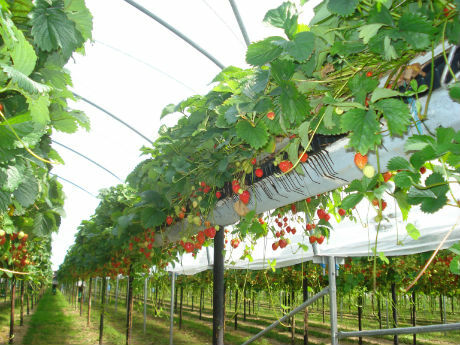 Family run business, Colm Warren Polyhouses (CWP) has been successfully manufacturing and building polytunnels, greenhouses and canopied steel structures in Ireland for over 36 years. 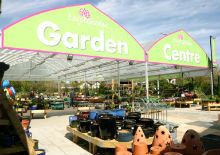 We are 100% Irish owned supporting Irish jobs...For more about Us! 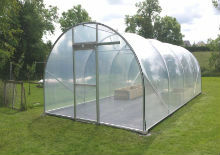 Is a polytunnel or Greenhouse part of your garden plans? 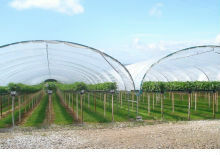 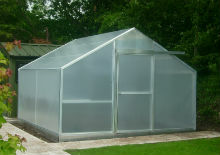 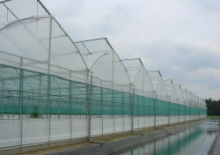 We have a range to suit your budget and various greenhouse designs available!